Simon's Auto Body . : Services | Repair :. 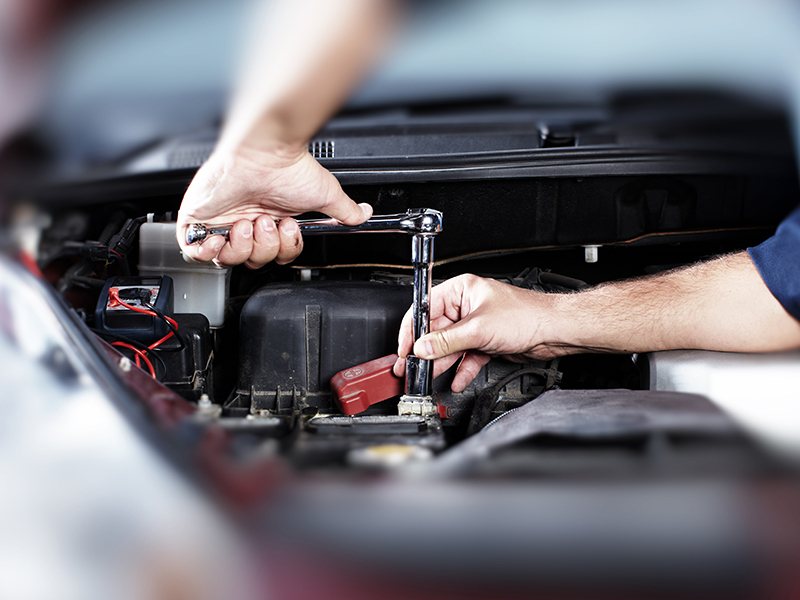 Simon’s Auto Body is a full service shop offering services ranging from oil changes, recharging AC system, brakes, exhaust, preventative and corrective maintenance, suspension, alignment, tire change and many more. Customer satisfaction is our main goal. You can always rely on Simon’s Auto Body to provide you with an affordable yet well done job. Here, all of our services are worth 5 stars, and we take responsibility to reach the expectation of our clients. We use the latest technology for computerized diagnostics and repairs; we work to minimize environmental impact and keep our facilities with the best and most innovative automotive repair equipment.